Children from Haverstock School’s journalism course interview costume designer Susannah Buxton. This scene in Downton is now very memorable. 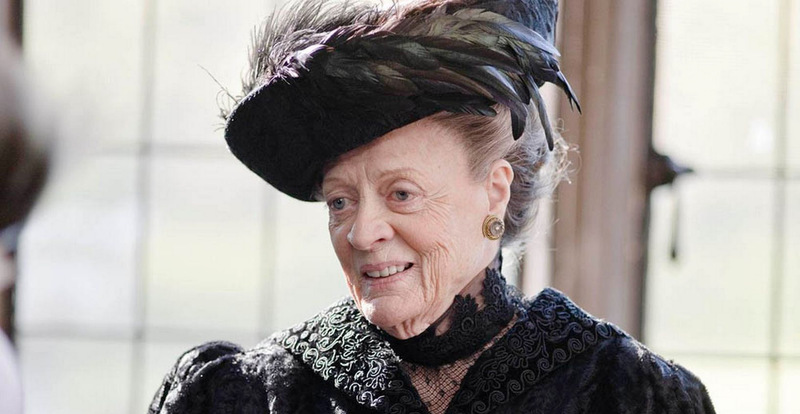 Beyond the costumes, she also had to watch the actresses’ posture in Downton, because nineteenth-century ladies didn’t slouch or cross their arms. Sometimes she has had to hold her ground. When working with film director Danny Boyle on Mr Wroe’s Virgins, he suddenly wanted his crowd of extras to run down the hill into the river. She told us: “I thought, I will never work again, but I explained that we just needed to postpone the scene till the next day so that I could get everyone galoshes! They couldn’t go into the water in leather period shoes, the cost would have been prohibitive.” The scene was shot the next day. Susannah saved the production a lot of money – and fortunately she has worked with him since. We learned such a lot from Susannah. 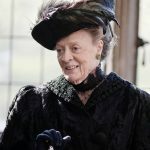 When we next watch a film, we will really keep an eye out for the detail, because it is so important; and we will also study how the costumes really contribute to the atmosphere of each scene. Thank you, Susannah, you were inspiring. Anisah, Keanu Year & Faizur Year – All Year 8 from Haverstock School.